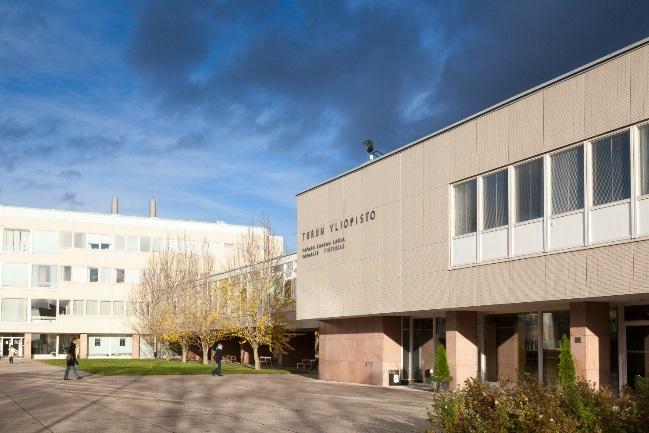 In principle, University of Turku is an equal opportunity workplace. The university has an Equality committee and two Equality planning officers, one for disabilities and one for other equality issues, including gender. Actions recommended from these bodies include among others: Equality training for the whole staff: As part of human resources development, equality training is organized regularly together with Abo Akademi University. Training aimed at superiors contains knowledge about university administration, development of interpersonal skills and knowledge about equality matters. 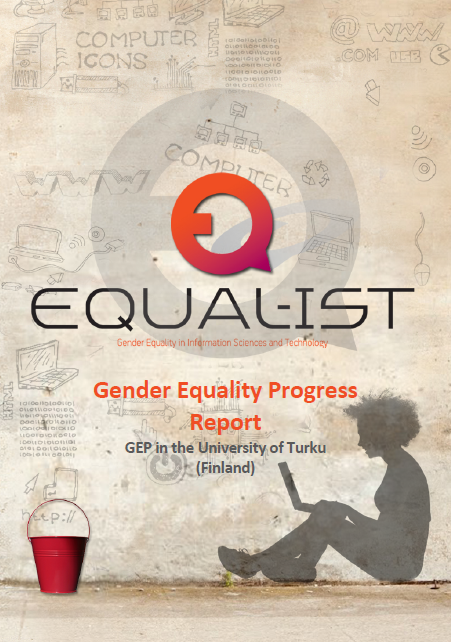 Here you can access the updated version of the UTU Gender Equality Plan. The Plan was revised based on the outcomes of the 1st iteration of the GEP implementation and the feedback from the external evaluator of the EQUAL-IST project. On this document, you can find the identified challenges for UTU and the complete action plan that was formulated to address them. 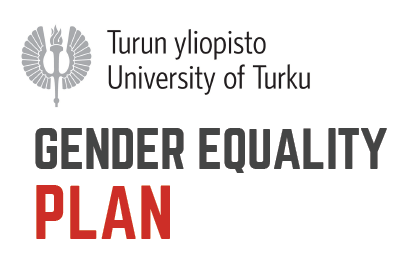 The University of Turku promotes the equal placement of women and men in different positions and creates equal opportunities for career advancement on all levels. There is an obligation to consider positive discrimination when the field has a clear (less than 40 %) under-representation of one gender, when the applicants are either equally qualified or nearly equally qualified and when the prerequisites for the procedure are otherwise fulfilled. In the performance appraisals, the improvement of the working conditions and the duties of both men and women are taken into account equally. When evaluating career advancement, maternity, paternity and parental leaves as well as childcare leaves must be taken into account. Also, the University encourages an equal number of women and men to be nominated as candidates in the elections of the University’s administrative bodies. Sexual orientation and sexual identity: The University of Turku ensures in all its operation that nobody is discriminated against because of their sexual orientation.